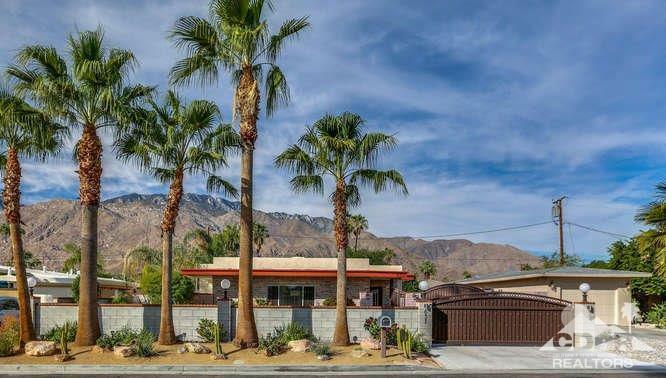 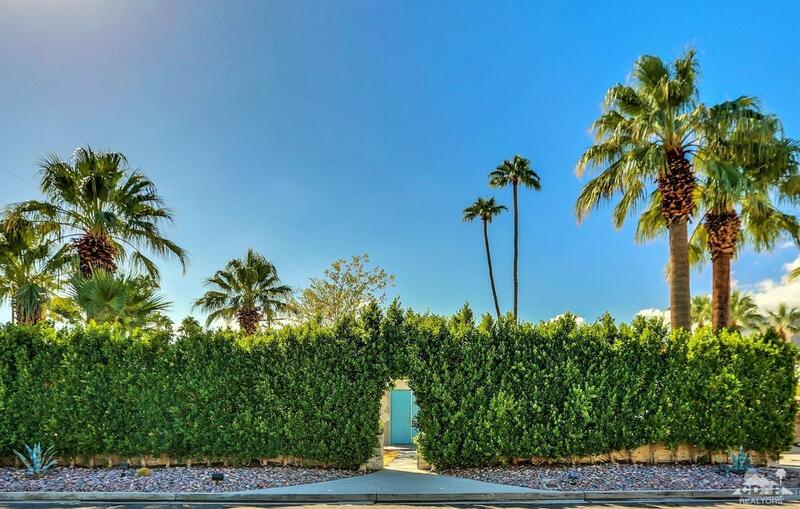 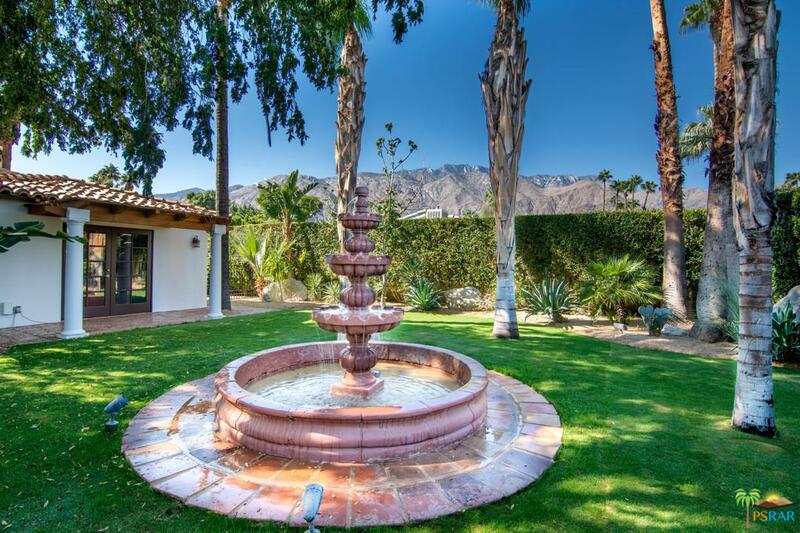 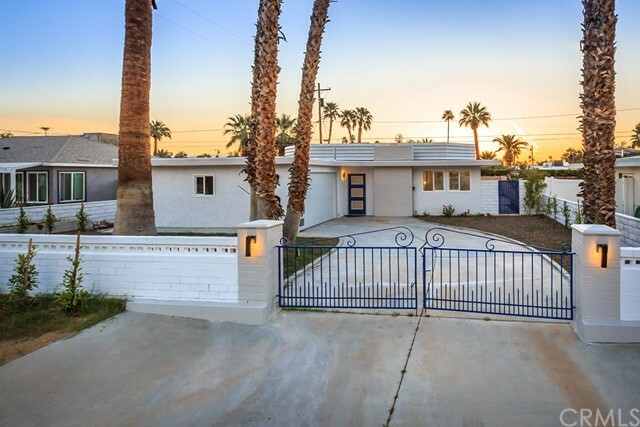 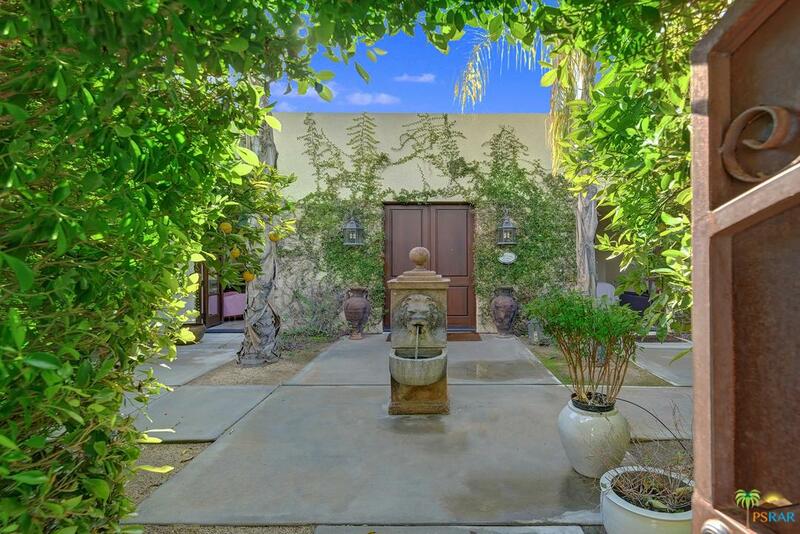 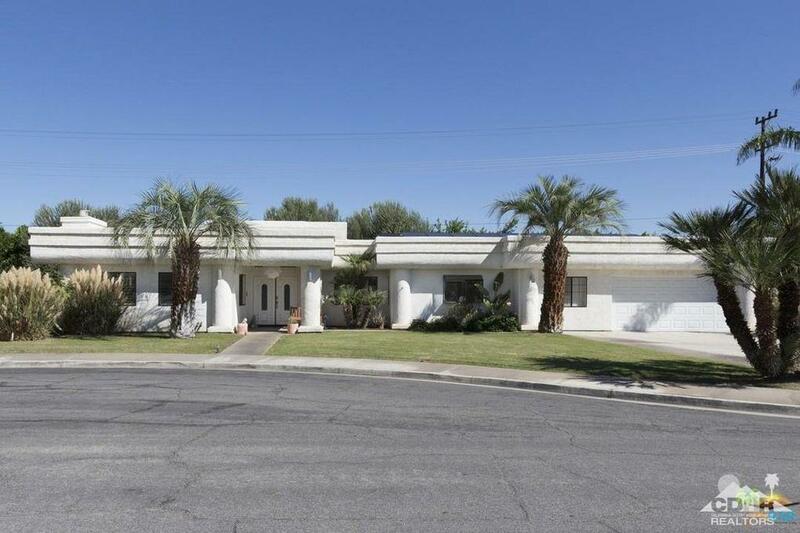 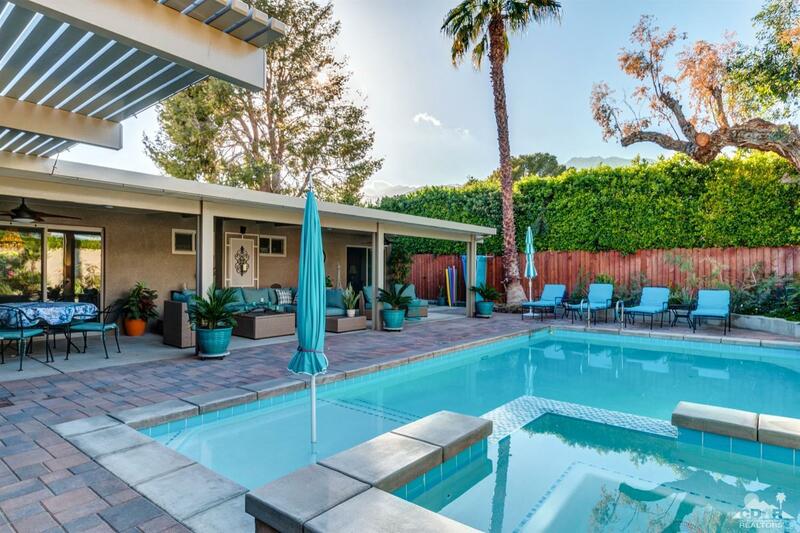 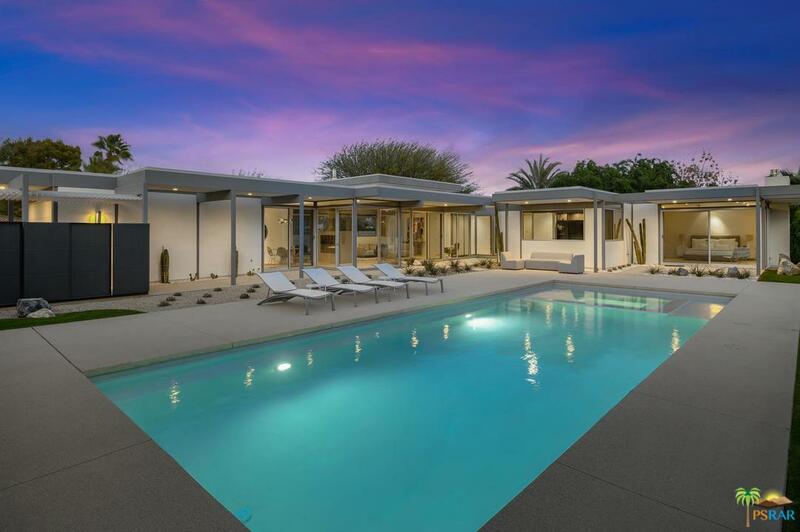 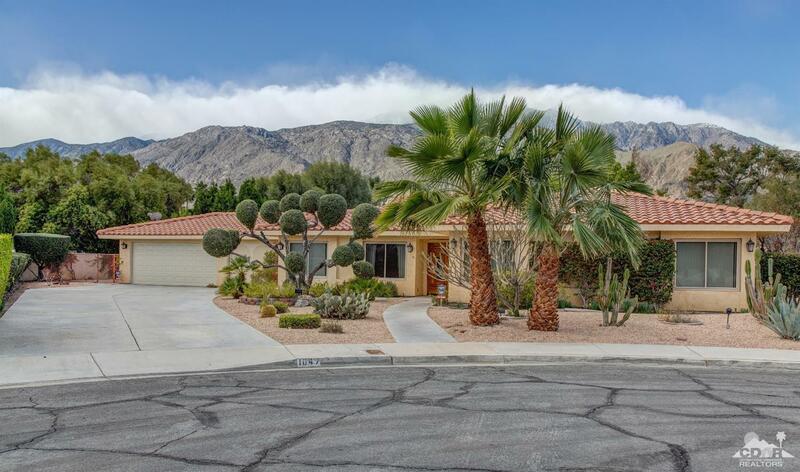 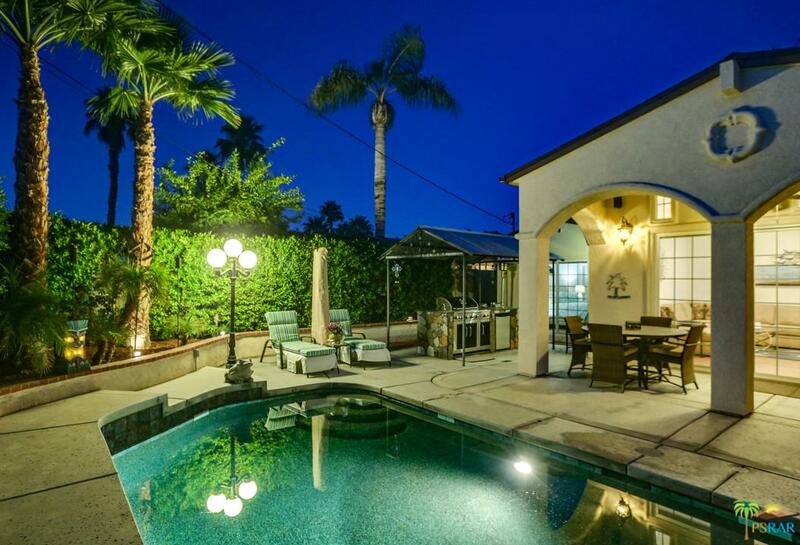 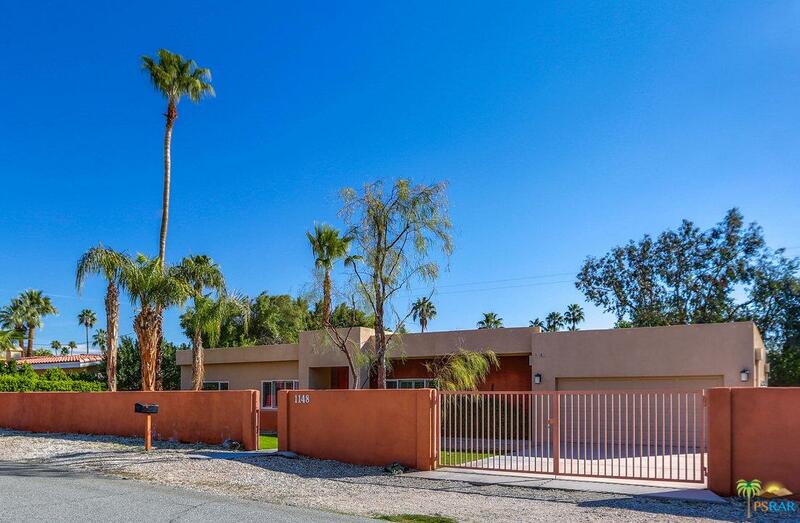 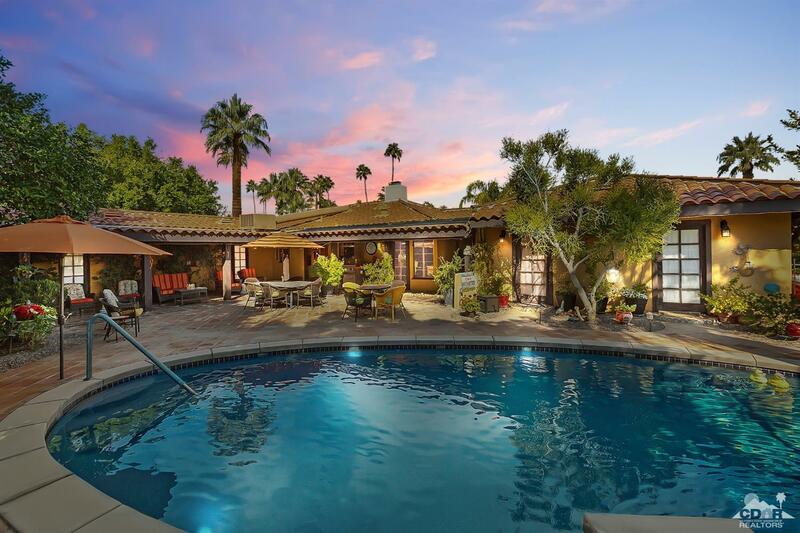 Live in One of Palm Springs Most Sought After Neighborhoods -- MOVIE COLONY East. 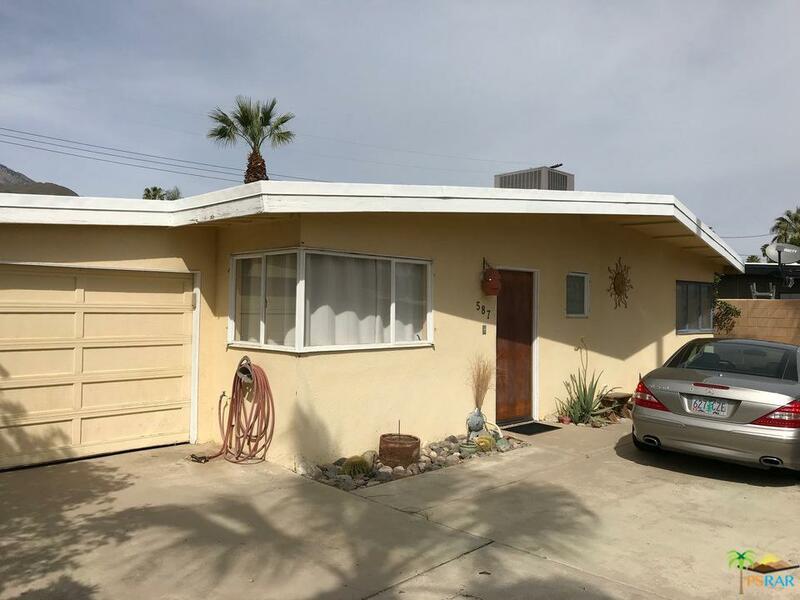 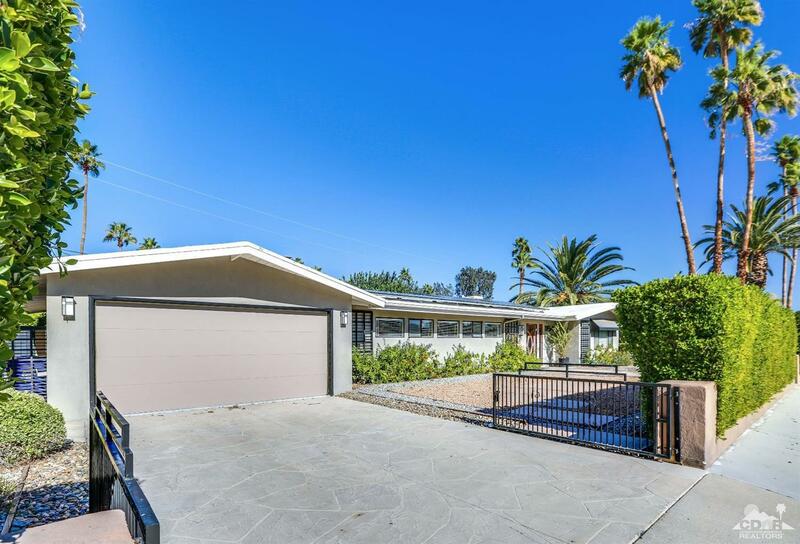 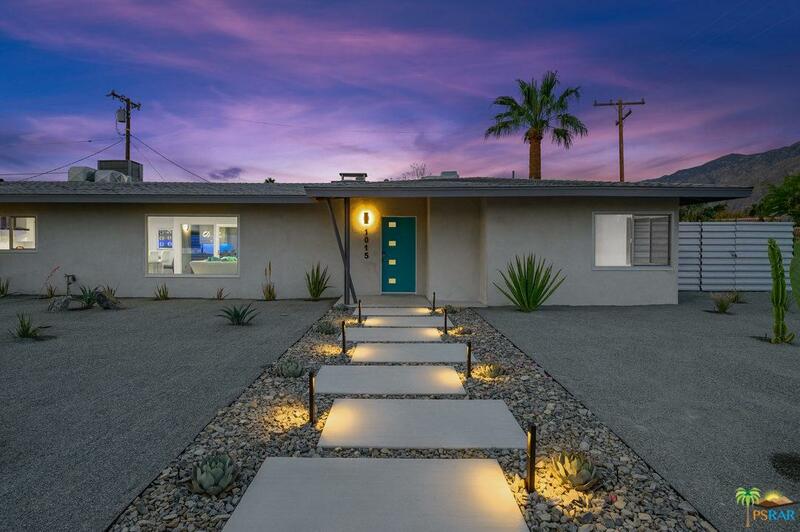 This mid century home boasts 132 ft of impressive street frontage on an overall lot with 17860 sq ft; Just around the corner from the famous Robolights and minutes from Downtown. 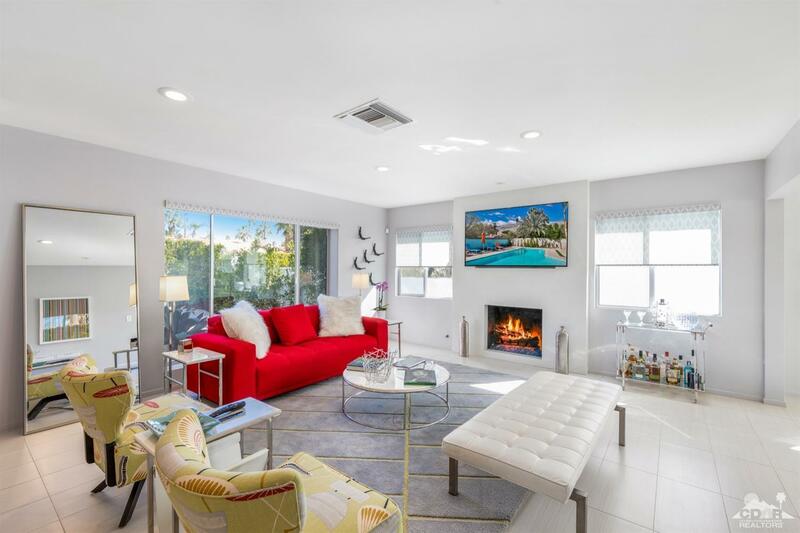 Slate floors throughout the public areas and a great Floor plan:Living Room with fireplace & raised hearth open to beautiful backyard, pool and Built-in BBQ. 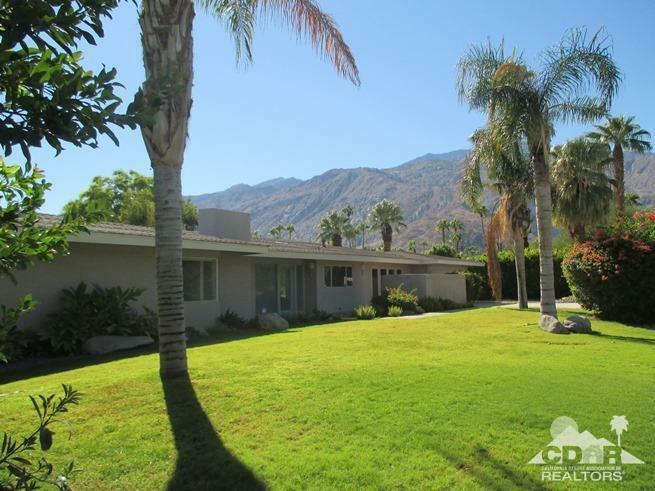 Dual Master Suites at opposite ends of house; Formal Dining Room as well as family room and Center Island Granite Kitchen. 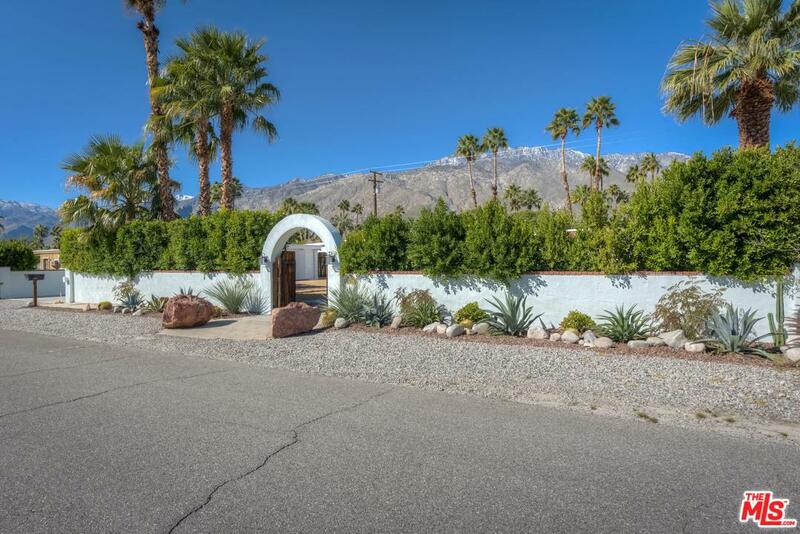 Top this off with a lovely mountain view and you have a great property.